It seems like Maine Mendoza already thought that Arjo Atayde was quite a “cutie” back in 2013. 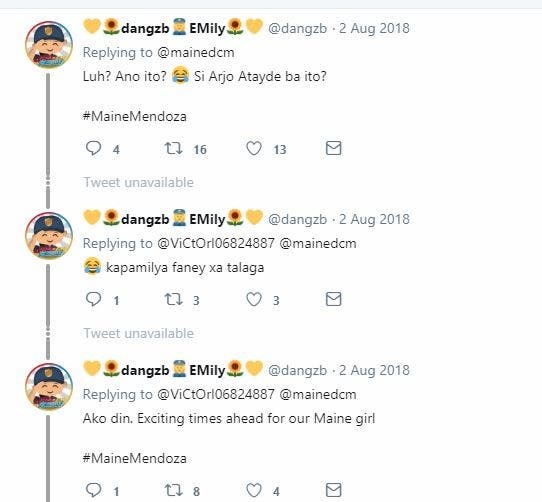 In a tweet posted on July 28, 2013, Maine wrote: “Arjo cutie.” Although both Maine and Arjo neither deny nor confirm the tweet’s contexts, fans are already linking the said tweet to Arjo Atayde after the Kapamilya actor admitted that he is dating the Kapuso actress. What do you guys think? 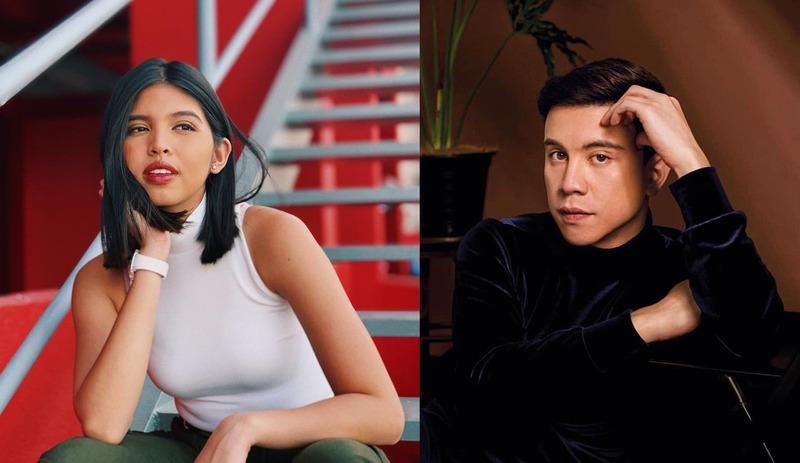 Is this pure coincidence, or was Maine really referring to Arjo Atayde? Is This Another Trap to Penalize Drivers on the Road?